Survival of the fittest or survival of the nicest? Since the dawn of time man has contemplated the mystery of altruism, but it was Darwin who posed the question most starkly. From the selfless ant to the stinging bee to the man laying down his life for a stranger, evolution has yielded a goodness that in theory should never be. Set against the sweeping tale of 150 years of scientific attempts to explain kindness, The Price of Altruism tells for the first time the moving story of the eccentric American genius George Price (1922-1975), as he strives to answer evolution's greatest riddle. An original and penetrating picture of 20th century thought, it is also a deeply personal journey. 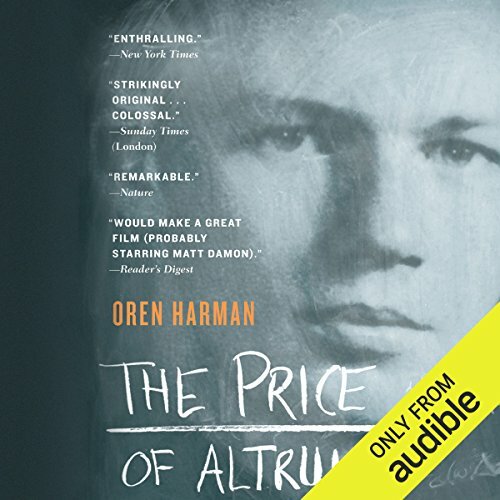 From the heights of the Manhattan Project to the inspired equation that explains altruism to the depths of homelessness and despair, Price's life embodies the paradoxes of Darwin’s enigma. His tragic suicide in a squatter’s flat, among the vagabonds to whom he gave all his possessions, provides the ultimate contemplation on the possibility of genuine benevolence. 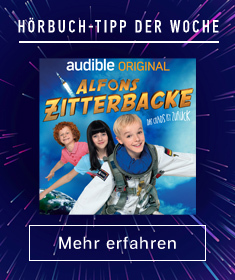 ©2010 Oren Harman (P)2013 Audible, Inc.
Spieldauer: 15 Std. und 43 Min. 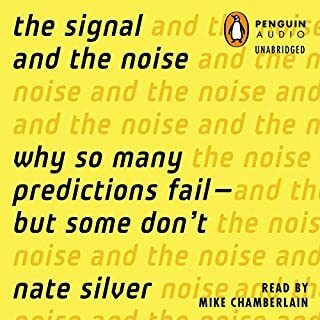 Nate Silver built an innovative system for predicting baseball performance, predicted the 2008 election within a hair’s breadth, and became a national sensation as a blogger - all by the time he was 30. The New York Times now publishes FiveThirtyEight.com, where Silver is one of the nation’s most influential political forecasters. Drawing on his own groundbreaking work, Silver examines the world of prediction, investigating how we can distinguish a true signal from a universe of noisy data. Spieldauer: 4 Std. und 5 Min. In the mid-1970s, scientists began using DNA sequences to reexamine the history of all life. Perhaps the most startling discovery to come out of this new field is horizontal gene transfer (HGT), or the movement of genes across species lines. For instance, we now know that roughly eight percent of the human genome arrived not through traditional inheritance from directly ancestral forms, but sideways by viral infection - a type of HGT. 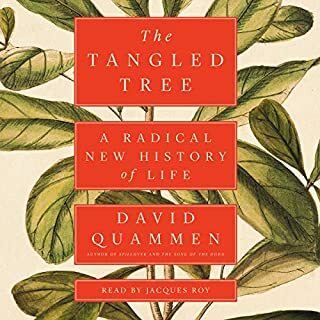 In The Tangled Tree David Quammen chronicles these discoveries through the lives of the researchers who made them. This audiobook is about luck, or more precisely, how we perceive and deal with luck in life and business. It is already a landmark work, and its title has entered our vocabulary. 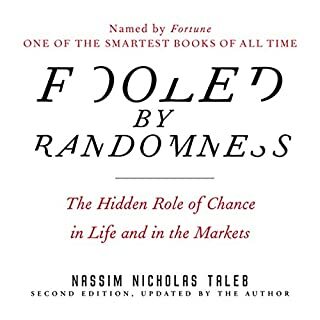 In its second edition, Fooled by Randomness is now a cornerstone for anyone interested in random outcomes. A philosopher dons a wet suit and journeys into the depths of consciousness. 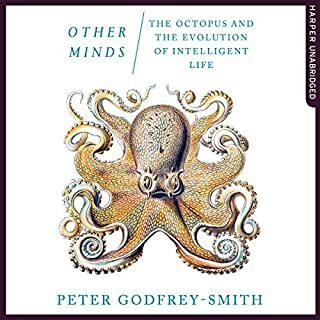 Peter Godfrey-Smith is a leading philosopher of science. He is also a scuba diver whose underwater videos of warring octopuses have attracted wide notice. 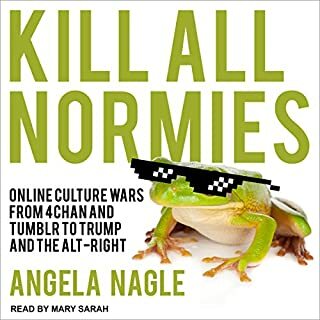 In this audiobook he brings his parallel careers together to tell a bold new story of how nature became aware of itself. The marvelous complexity of the universe emerges from several deep laws and a handful of fundamental constants that fix its shape, scale, and destiny. Where did these laws and these constants come from? And why are the laws so fruitful when written in the language of mathematics? 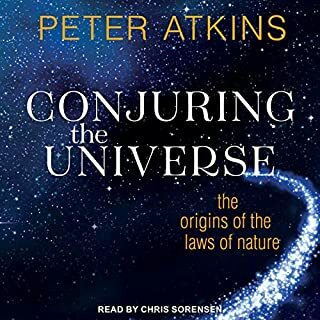 Author Peter Atkins considers the minimum effort needed to equip the universe with its laws and its constants. He explores the origin of the conservation of energy, of electromagnetism, of classical and quantum mechanics, and of thermodynamics, showing how all these laws spring from deep symmetries.